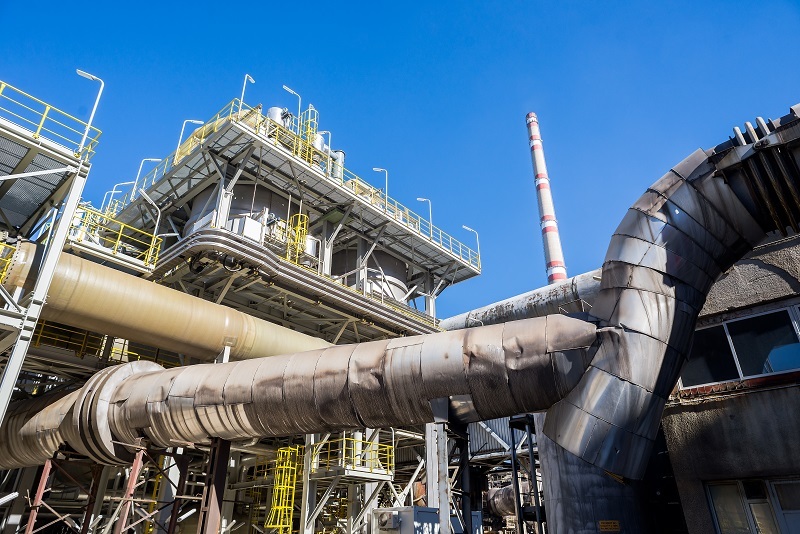 Wet scrubbers are capable of handling gas streams of a high level of humidity and temperature without any sort of condensation or temperature problems or limitations. They incur low capital costs due to its lesser space requirement. Once cleaned, no dirt can escape during transport or from hoppers. These industrial scrubbers can neutralize gases which are corrosive in nature. Wet scrubbers remove dirt particles or gases to control air pollution. It first introduces some scrubbing liquid, which is usually water, to the polluted gas stream. The dirt particles or the polluted gases get accumulated in the scrubbing liquid and thus, do not stand the chance to escape back into the environment. The system of wet scrubbers is the best way and the most convenient way of controlling air pollution, that too in one system. The most commonly used wet scrubber is water, because of its easy availability and also, it’s scrubbing factors. All kinds of wet scrubbers and their systems are available for every process application. #1. Gas Scrubbers or Chemical Scrubbers: The Pollution Systems provide gas scrubbers, that is, chemical scrubbers. These Wet Scrubbers effectively and efficiently remove gas pollutants, which are usually chemicals like chlorine, sulfur compounds, or ammonia. These are highly efficient, and they operate by dissolving the pollutant or the gas into the wet scrubber or the liquid used for scrubbing. The amount and the type used depend on the pollutant and its characteristics. They are not only highly efficient but are a long-term investment with the ability to operate continuously with low maintenance. These chemical scrubbers are mostly used in applications like metal finishing, chemical processes, semiconductor manufacturing, and many others. #2. Venturi Scrubbers or Particulate Scrubbers: Particulate Scrubbers also known as Venturi Scrubbers, can remove particulate or foreign particles very efficiently and effectively, from the polluted exhaust. They are capable of handling moisture-containing, high-temperature gas streams. 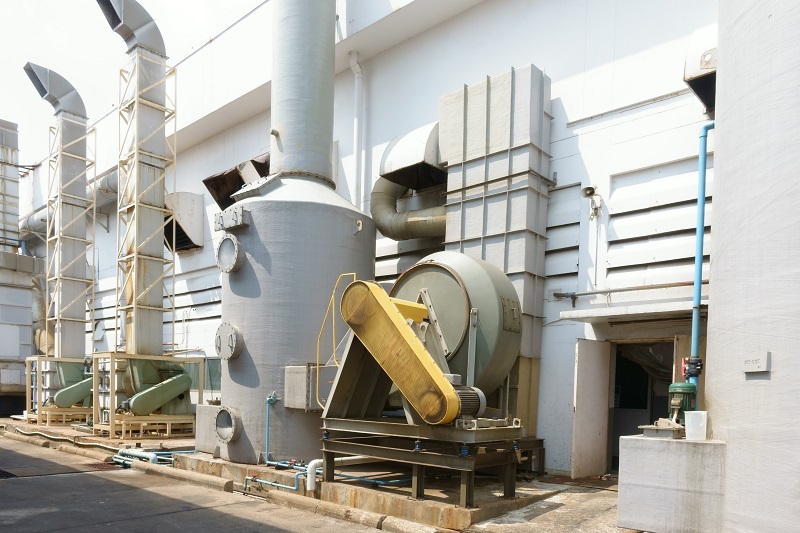 This type of scrubber system has a scrubbing vessel, accompanied with recycling pump, system fan, mist eliminator, exhaust stack, controls, and instrumentation. These systems have the ability to self-clean for better performance thus requiring low maintenance effort and cost. Venturi Scrubbers are generally used in Food manufacturing, fiberglass industries, composite industries, foundries, facilities for corn processing, utility boilers, metal finishing activities, and many others. #3. Ammonia Scrubbers: Dilute Sulfuric Acid is used in order to moderate the concentration of ammonia down in ammonia scrubbers. A type of salt gets accumulated and removed away through waste water blowdown. The need for high efficiency is really important while using ammonia scrubbers because it’s highly toxic and thus, it should be treated and disposed of below-set limits before releasing it to the atmosphere. #4. Chlorine Scrubbers: Just like ammonia, chlorine is also highly toxic and thus, efficiency is highly required while handling chlorine scrubbers. Neutralizing agents like caustic or soda ash are used for these scrubbers. #5. Dust Scrubbers or Wet Particulate Scrubbers: These scrubbers are like any plain wet scrubbers and work in a similar way like any other wet scrubber to remove the particulate matters. #6. Sulfuric Acid Scrubbers: This type of wet scrubber works the same way as ammonia scrubber. The Wet Scrubbers not only control the level of pollution in air but can also gather both pollutant gas and particulate matters. 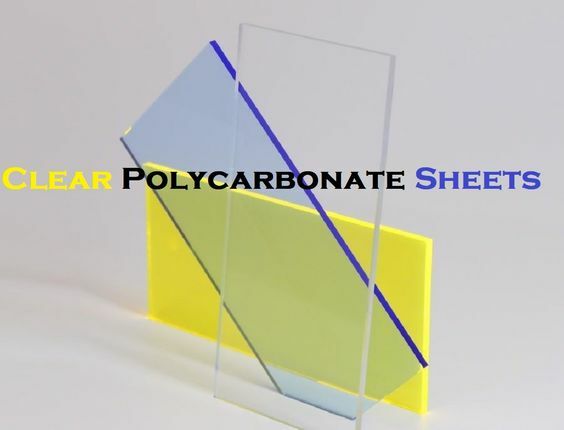 They are used in various processing industries like chemical industries, petroleum refinery, steel making and acid manufacturing industries, and many others. I am Kate Westall, a freelance writer and a professional blogger, who enjoys enlightening others about unknown and little-known facts. I love to write on all general and professional topics like home improvement, fashion, health, business etc. Follow me on social media to know more. Roofer Perth, Best Affordable Roofing Contractor Perth WA	Tips for Hire the Exterior House Painters!